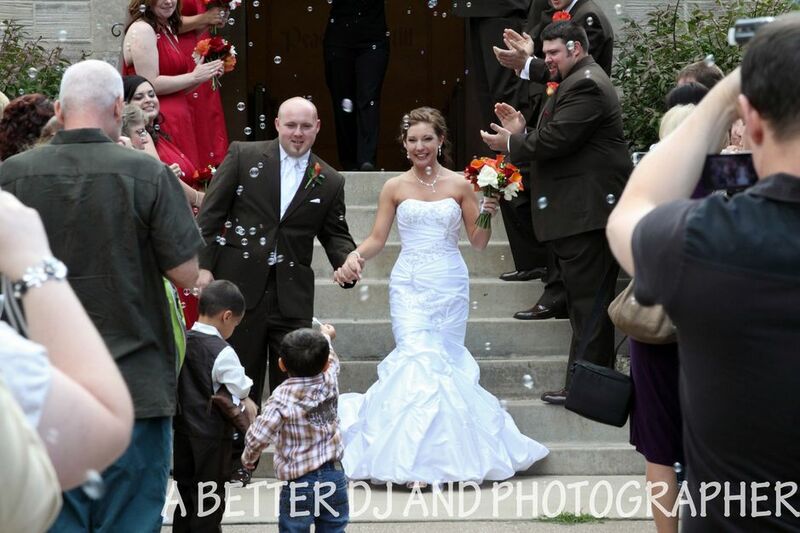 We will help you make your special day amazing! 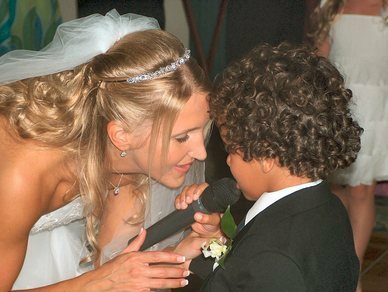 Your interactive wedding DJ will make your reception fun for guests of all ages. Your photographer will capture all of the special moments with images that will show the fun and emotion of your special day. 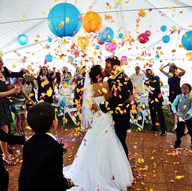 We are one of the country's leading providers of wedding DJ and photography services with packages designed for the bride planning a wedding on a budget. Our staff is outstanding and we specialize in helping couples have a spectacular wedding and reception without the high end price tag. We have a special running right now so give us a call 321-412-3878 ASAP. 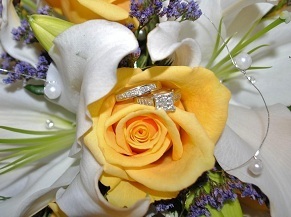 We will get some details about your wedding and help you put the perfect package together to make your wedding magical. DJS start at $399 -wedding PHOTOGRAPHERS start at $599 - We have combo packages with some of the best prices in the country starting as low as $899. Regardless of who you hire, hire a professional. 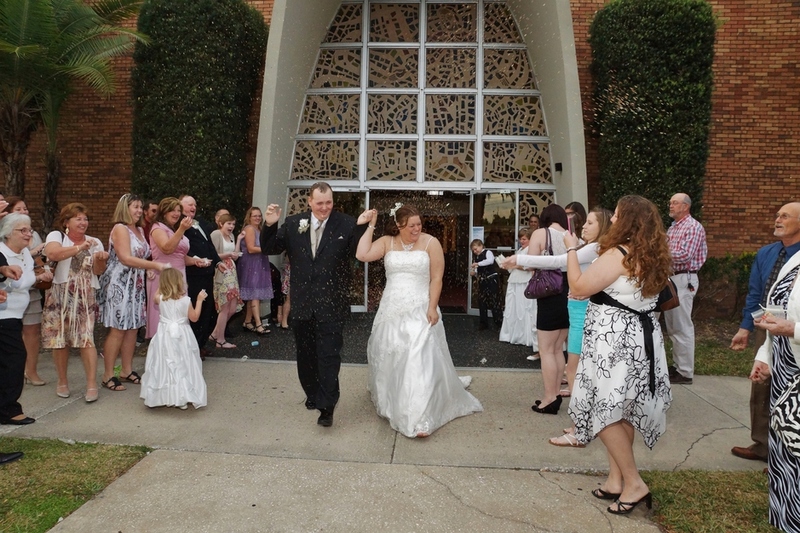 Please include your phone number in your inquiry or call 321-412-3878 to find out what your wedding would be like if it is done by top notch professionals at a great price! Regardless of who you hire, hire professionals! Don't let your wedding day be part of someone's learning curve! 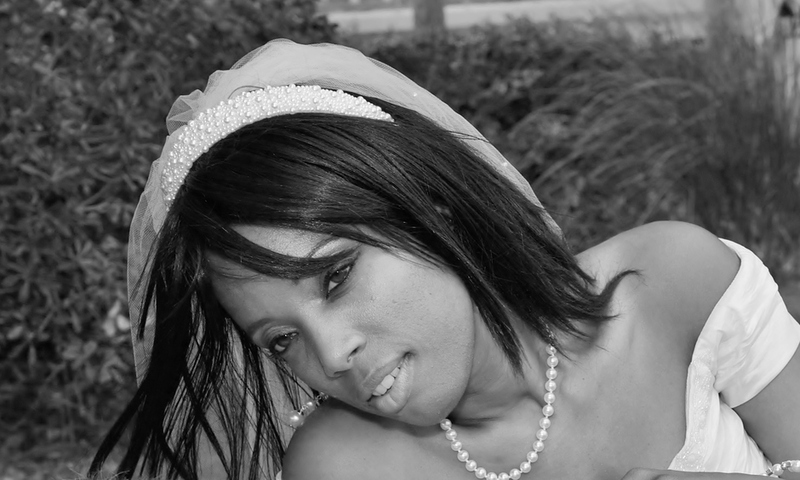 We have wedding photography available as low as $299. 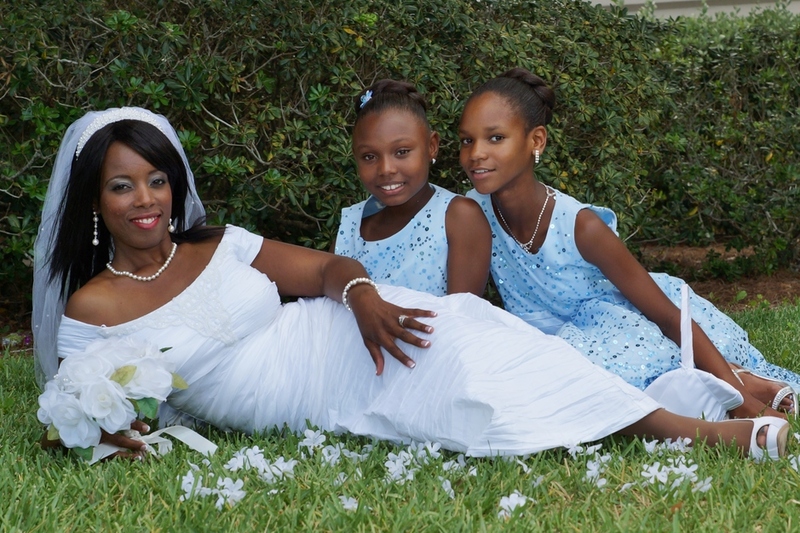 We can provide DJ and/or photographer, and planning assistance and "day of coordination" through our various specials. We offer great prices nationwide for local professional services and we have a 99.999% satisfaction rate. We have lots of other great specials! Most people wait until almost the end of their budget to hire their DJ. Considering that your entertainment is 85% of the success of your reception and your DJ should be a major asset in your planning, that's kinda silly, don't ya' think? 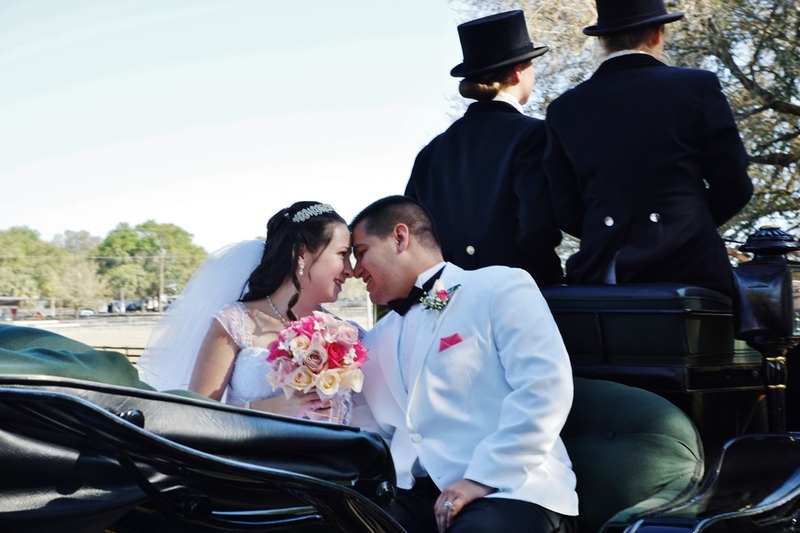 Give us a call at 321-412-3878 and we'll help you put together the perfect package for your special day. If you don't call you will pay more and get less... or worse yet, pay less and be very disappointed. Regardless of who you hire, we wish you two the best! Michael and Rina did an incredible job photographing our rehearsal, our rehearsal dinner, our wedding, and our reception. I could not have asked for more thorough, creative, cordial photographers. Not only did they capture the key beautiful moments of our wedding, they really helped to shape them in a professional, unobtrusive manner. Their turn-around time on the photos post-wedding was quick and the finished product was astounding. My only regret is that our engagement was not long enough to have Michael and Rina do our engagement photos. I highly recommend them. Rina and Mike were so awesome! The wedding and reception wouldn't have been the same without them. They helped make our special day perfect! 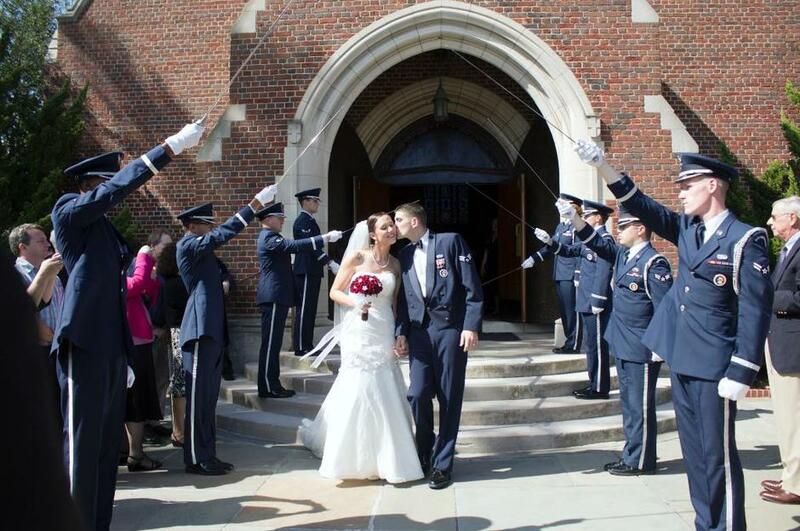 Thank you to the sweetest bride and groom ever. 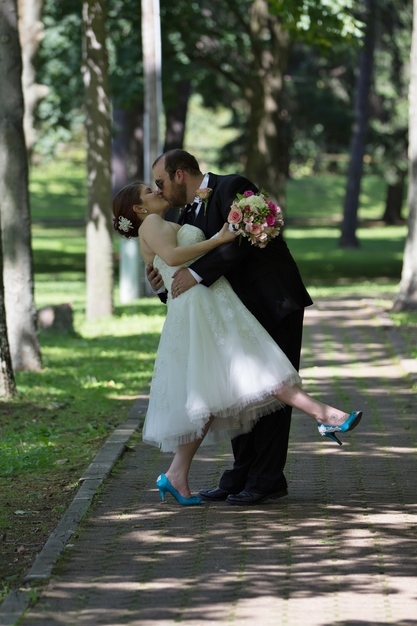 Very professional with amazing photos that captured every incredible moment of my big day! I have worked a few weddings with this company and am incredibly impressed with the DJ's showmanship and ability to get and keep the party going. Also impressed with not only the quality of photography but also their ability to make everyone feel at ease in the process of setting up the posed photos as well as the candid shots of the ceremony and reception. 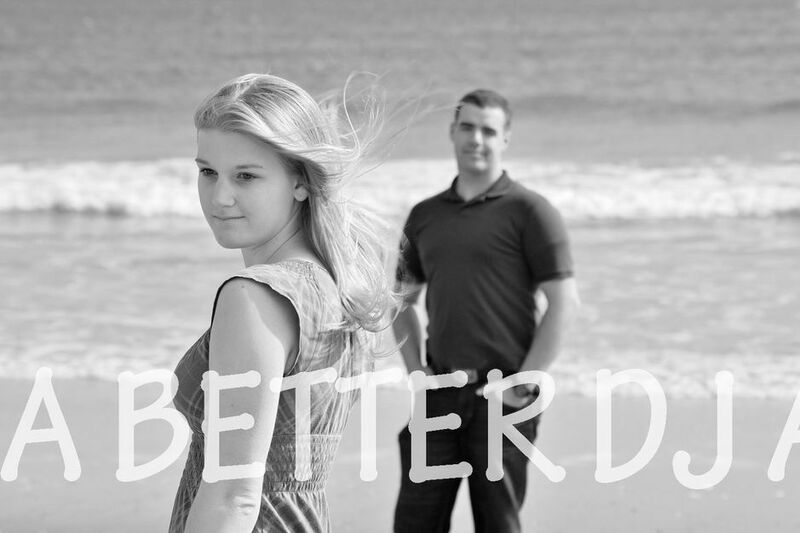 One final thing that impressed me - their turnaround time for getting the photos to clients. 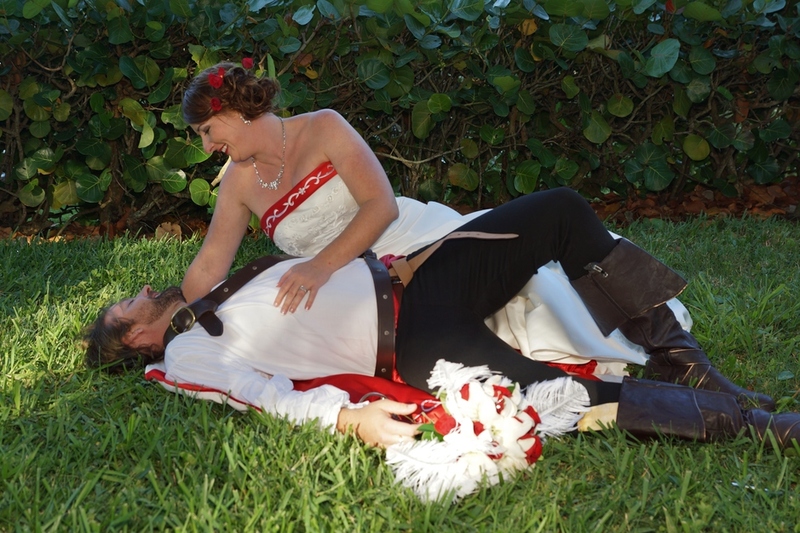 This is why I hired them for my wedding. Thank you very much Terri Dyer, always a pleasure working with you and always recommend you for the most professional wedding officiate. As far as possible so we can start helping with the planning. 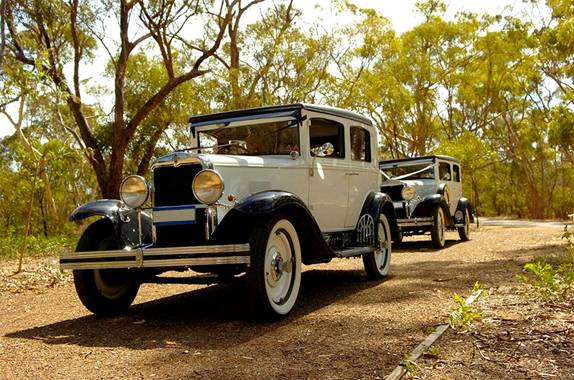 We have done and managed over 12,000 weddings and events. 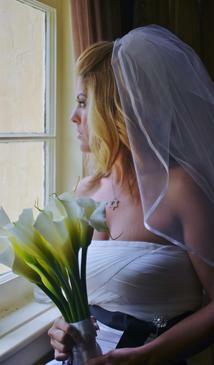 We offer great prices nationwide for professional wedding packages. You will save hundreds, maybe even thousands with our combo packages.